Finally! A fun and effective way to learn and practice your scales and arpeggios for exams or for your own technical development. 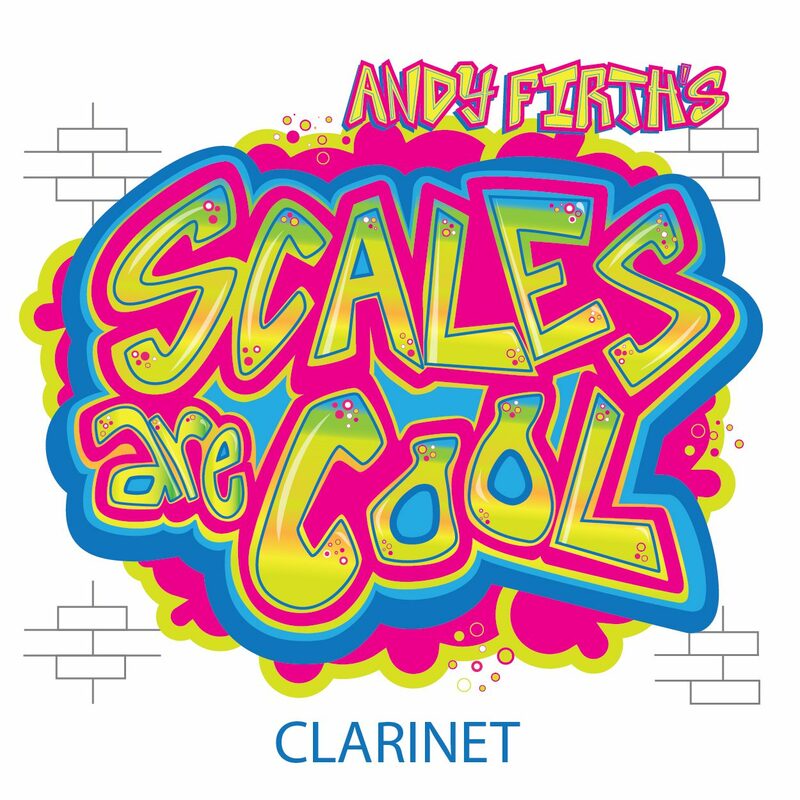 “Andy Firth’s Scales are Cool” for clarinet – 5 books available: Preliminary, 1st grade, 2nd grade, 3rd grade & 4th grade levels. All books of Andy Firth’s “Scales are Cool” have been designed to work for the requirements of the Australian music examinations board’s (AMEB) technical requirements. 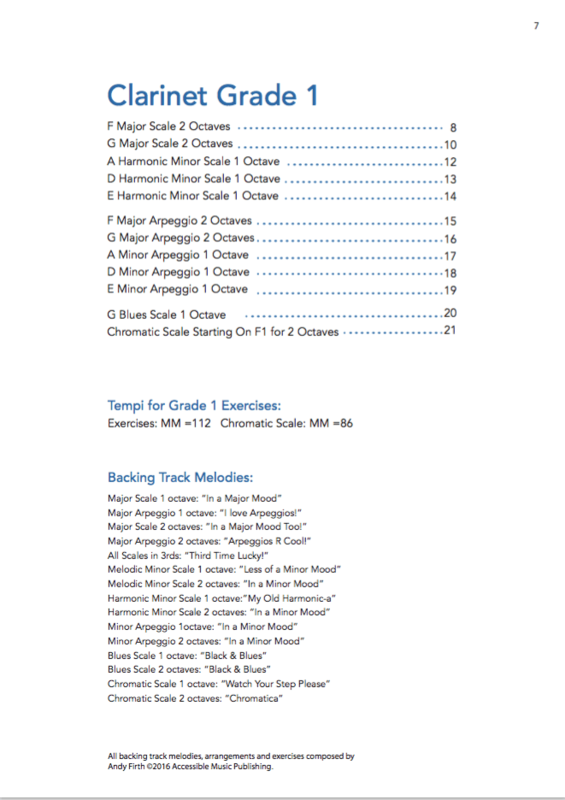 However “Scales are Cool” will work for anybody that wants to learn their scales and arpeggios for any preliminary-4th grade level exam syllabus. 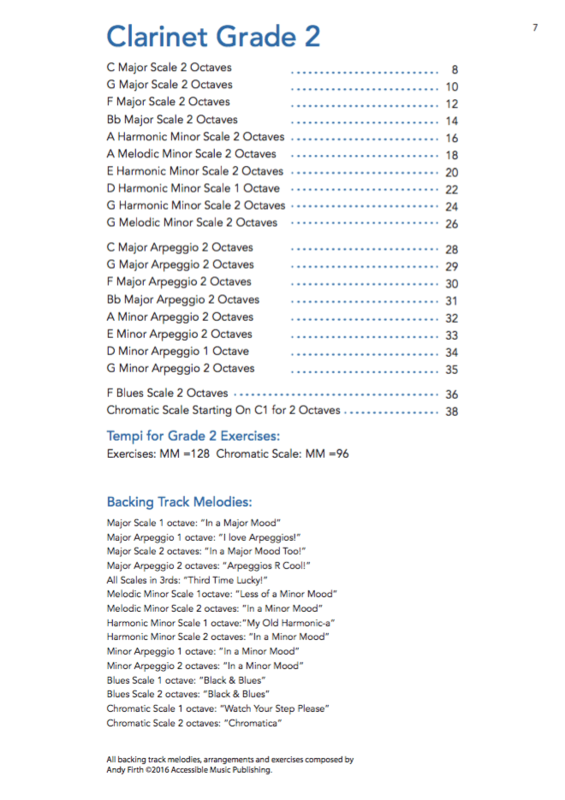 Purchase includes: instantly downloadable pdf of required book complete with mp3 backing tracks and performance tracks played by Andy Firth of every scale or arpeggio exercise. “Andy Firth’s Scales are Cool” has taken over 10 years to design, trial and produce from the first exercise sketches on a manuscript pad during a plane trip (2006) to the final version of the product earlier this year (2017). The product has been designed to develop, exercise and stimulate memory concerning each scale and arpeggio required. The product does this by way of providing two simple but essential ingredients necessary for this process to happen effectively in the student or novice player. The first was to find a way to make the process fun to embark upon in the first place and then to maintain this sense of fun throughout the learning process. 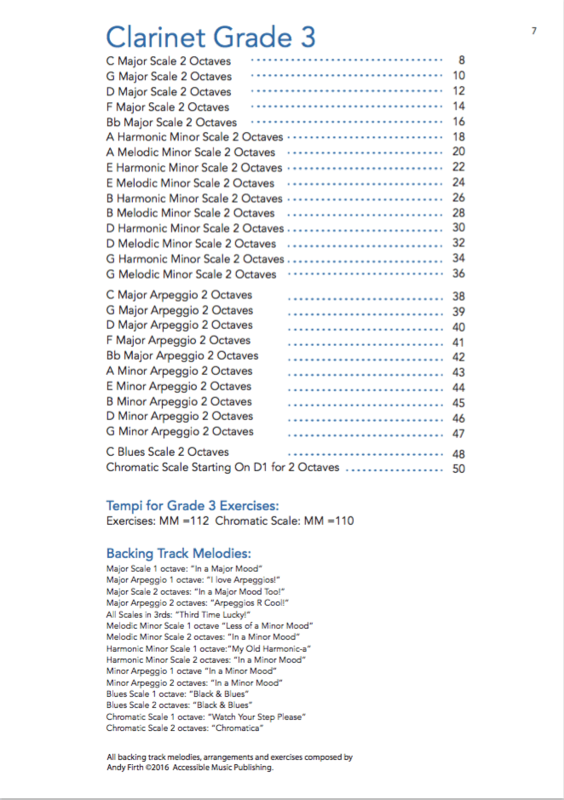 The second essential ingredient was to develop exercises that that develop and stimulate awareness or and facility over the various scales or arpeggios being tackled. 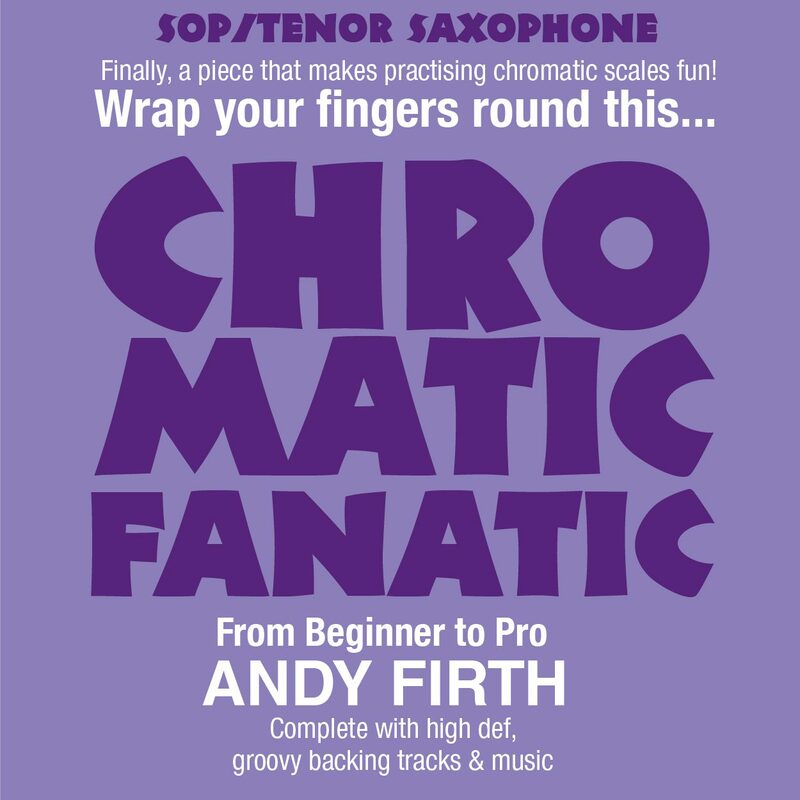 “Andy Firth’s Scales are Cool” does this via means of utilising these exercises in conjunction with backing tracks that have been carefully designed to add harmonic interest and relevance to the scales/arpeggios being performed. 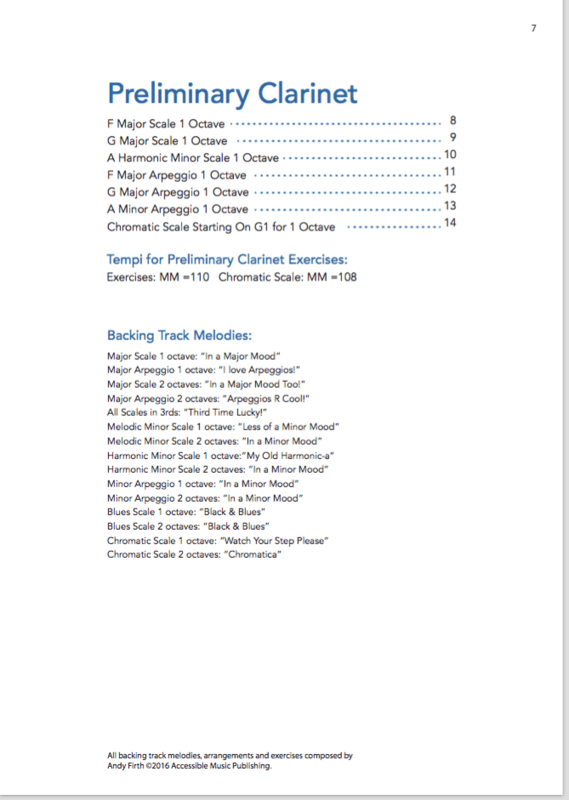 These backing tracks contain original melodies composed by Andy Firth not just to add interest to the tracks but also to serve as identification for each of the backing tracks so that they are more than just backing tracks, they are compositions within themselves so that the scale or arpeggio in effect becomes the accompaniment to the backing track as well as the principal voice. In essence, the backing tracks and scales/arpeggio exercises constitute individual compositions, not merely scale exercises. 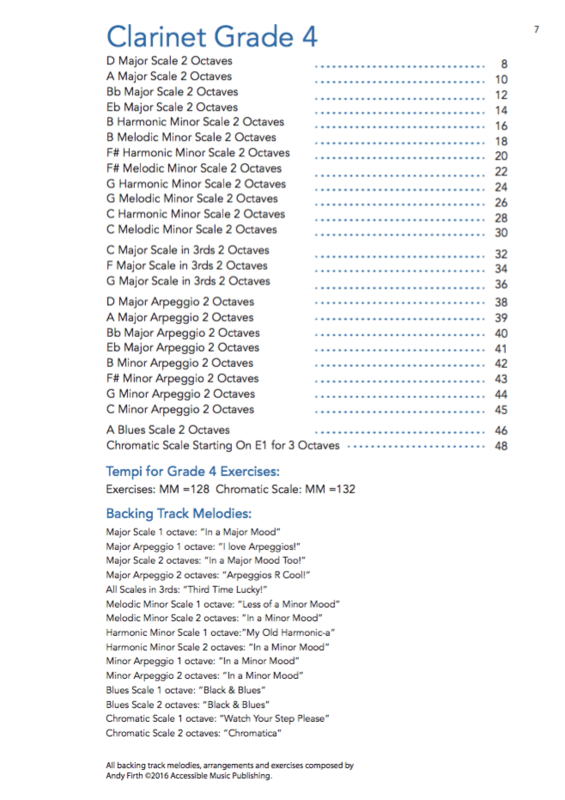 “Andy Firth’s Scales are Cool” was designed so that the student/novice player practises traversing between various popular styles of playing also: Classical, Waltz (triple Time), March (dotted quaver/semi-quaver and visa versa in some exercises), Latin and Rock styles are all incorporated into each and every exercise in every book at every level. These styles are now an essential and integral part of most musicians and performers reality and performance requirements within a school or tertiary level environment and as such, it is important that students and players become used to traversing between these styles so that they can “feel” and understand the flavour and nuances or each of these styles. 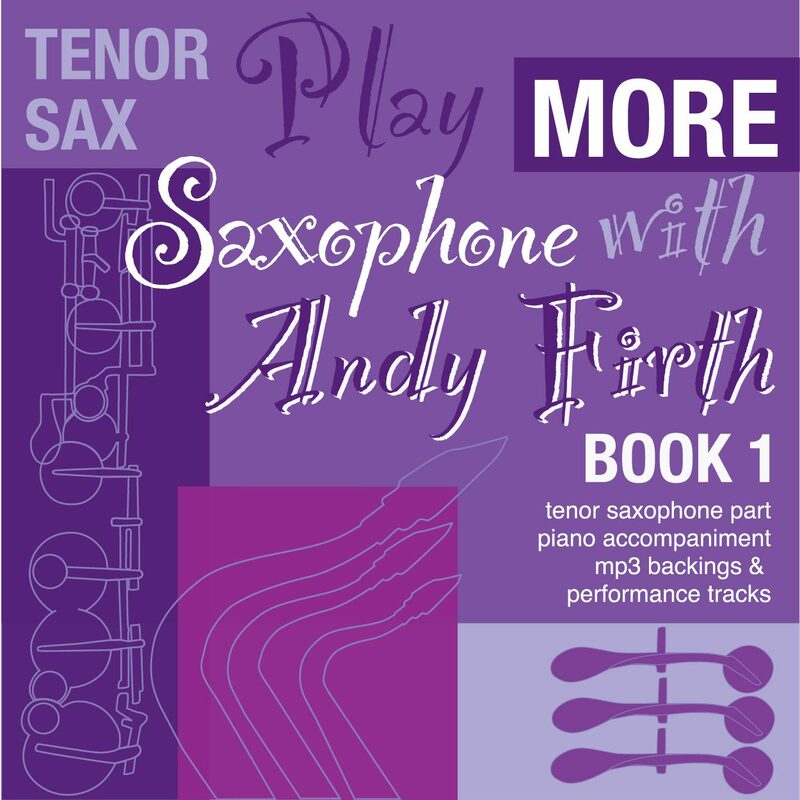 “Andy Firth’s Scales are Cool” is a great way to make learning your scales and arpeggios FUN and EASY! PLEASE NOTE THAT BACKING AND PERFORMANCE TRACKS FOR THIS GRADE CAN TAKE 2-6 MINS TO DOWNLOAD RESPECTIVELY ON A FAST CONNECTION.